Just Romantic Suspense: Do You Hear What I Hear? A few months ago I was invited to do an audio version of my book, "A Code of Love." I enthusiastically accepted the offer, never anticipating how different it would be to create a book based on sound instead of written words. Before delving into the creative side of audio book production, let me tell you a little bit about the technical side. ACX is the Do It Yourself branch of Amazon Audible. ACX provides support services for authors who want to release their book in audio format, serving as an interface of sorts. Authors can audition narrators and hire producers for assistance, or you can do everything yourself. Once a narrator is selected, the recording process starts. That's a lot of listening and then collaborating with the voice actor to produce a finished product. 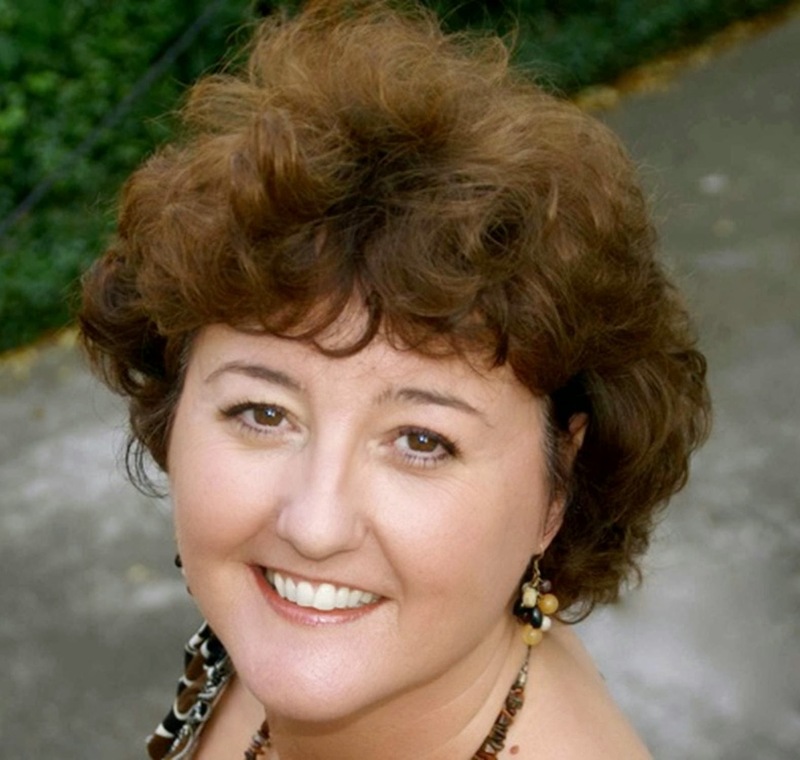 I eventually hired Pearl Hewitt, a British voice actor based in Texas. Not only did she "sound" perfect, but her experience in producing audio books helped to shorten my own learning curve. As Pearl recorded each chapter, I would carefully listen and give approval or ask for modifications. Eventually we worked our way through the entire book. It was pretty amazing to "hear" Lady Henrietta Harcourt and Lord Cordelier Rathbourne. I'm happy to report they sounded exactly as I had imagined. Visit my website for an audio excerpt of "A Code of Love." Book Summary: Threatened by French spies, assassins, and calculating suitors, can Lady Henrietta Harcourt trust the infamous rake, Lord Cordelier Rathbourne, with her carefully guarded family secrets? In his new, undisclosed position as Director of English Intelligence, Cord faces more peril keeping the brilliant Harcourt family of code breakers safe than he did as undercover spy in Napoleonic France. Cord’s passionate attraction for the indomitable Henrietta hasn't diminished in his four years abroad, but neither has Henrietta’s memory of his libertine past. In pursuit of the missing brother, Henrietta and Cord become entangled in a web of international intrigue, danger, and white hot passion. 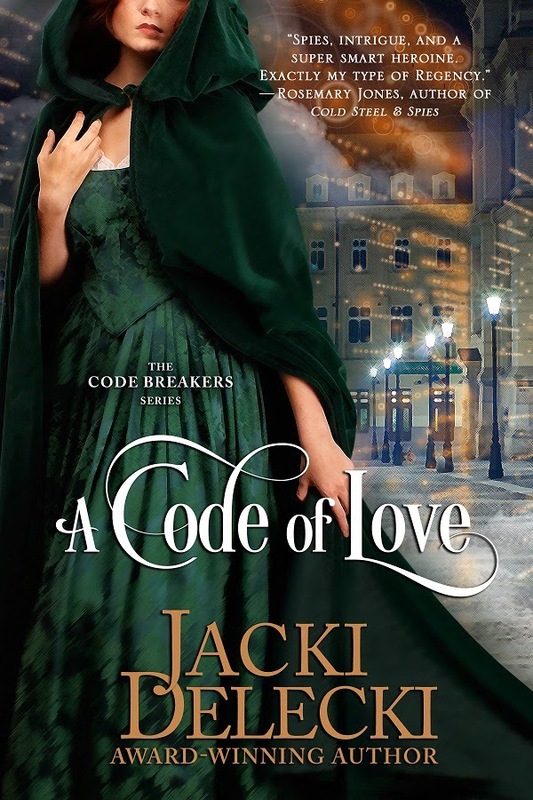 THE CODE BREAKER SERIES Men and Women from the class of privilege risk their lives to defend England against the treacherous designs of Napoleon. They confront disaster, scandal, and passion as they pursue their code of honor and love. Great to back at JRS. Thanks for hosting. Always happy to have you here! Thanks for this post, Jacki! I want to take the audio book plunge myself. All the best with your newest release.